Birthday bébés with Erica Messer. . HD Wallpaper and background images in the Esprits Criminels club tagged: thomas gibson kirsten vangsness erica messer aj cook. This Esprits Criminels photo might contain robe de cocktail, gaine, portrait, headshot, gros plan, and closeup. 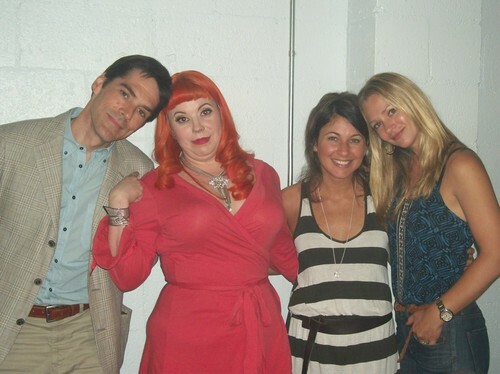 HOWWW CUTE :)♥ I WONDER WHERE IS PAGET SHEMAR AND MATHEW ?